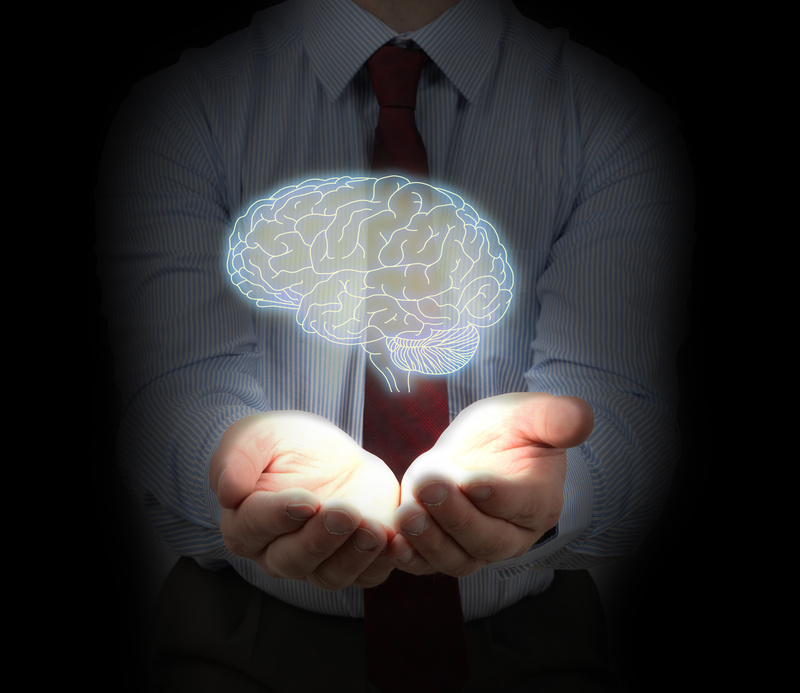 The term “intellectual property,” or “IP,” refers to intangible property that is the creation of a person’s mind. IP is given certain aspects of property rights by law. One way of looking at IP, is that it is the property right one possesses in information. McCarthy’s Encyclopedia of Intellectual Property defines “intellectual property as “an all-encompassing term used to designate as a group all of the following fields of law: patent, trademark, unfair competition, copyright, trade secret, moral rights, and the right of publicity.” For example, moral rights, also called the right of attribution, require that I attribute the quoted language to its source. Otherwise, I would not only be guilty of plagiarism, but also copyright infringement. While intangible, intellectual property can be extremely valuable and in some cases may be a company’s sole asset. Some examples of the types of intellectual property that often has significant value include software code, techniques of manufacture, client lists, artistic works, works of authorship and formulas. For example, the Google search-engine algorithm and the recipe for Coca-Cola are each valuable forms of IP, the former being protected by a patent and the latter as a trade secret. Intellectual property can be legally protected in several ways, including the use of legal instruments such as patents, copyrights, or trademarks. This area of law can be extremely complicated, so it is important for anyone seeking to protect their IP to discuss their options with an experienced attorney. What to Consider When Licensing Intellectual Property? Owners of IP, typically the creators or inventors of IP, have the exclusive right to profit from that IP. IP can be used in commercial products with only the right to use the internal IP components. In other cases, the owner of IP will license the IP for others to reproduce and distribute in third-party products. Some common examples of licensing include technology developers who intend to monetize their IP portfolios (e.g., Adobe, Oracle, Microsoft, Google); individual inventors who lack the resources to produce and commercialize a particular product (e.g., inventor of Spider-Man toy with shooting web); and artists and authors who seek to monetize their works while retaining ownership rights. The scope of the license – The “scope” of a license contains both the grant of a license to do certain things with the IP, such as use, reproduce, distribute, publicly display and publicly perform. That language typical to license agreements derives from the Copyright Act. The second part of the “scope” of a license contains the limitations on the license. Many licensing agreements limit the way in which a particular piece of IP may be used and limit the licensee’s right to resell or reproduce a product. Other limitations may include geography or the number of users. The term of the license – The licensing agreement should clearly state for how long the license will be granted and whether the license is renewable or non-renewable. Retention of ownership – A property drafted licensing agreement grants only a license right and all other rights, title and interest are reserved. The allocation of revenue – A well-drafted license agreement should also outline the way that any revenue that is generated as a result of the license will be allocated. In some cases, the licensee pays a one-time licensing fee while, in others, recurring payments are included in the agreement. Non-disclosure clauses – In many cases, the grant of a license to use intellectual property requires the licensor to disclose confidential information that, if disclosed, could have an impact on the intellectual property’s value. As a result, many licensing agreements contain non-disclosure clauses limiting the licensee’s ability to disclose information related to the IP. Warranties – Licensing agreements may contain both express and implied warranties as well as warranty disclaimers. Indemnification – The licensing agreement should clearly define the rights of indemnification for both the licensor and the licensee. Choice of law – The law governing the licensing agreement will have a major impact on the interpretation and enforcement the agreement. There are many other considerations that may arise when drafting a licensing agreement, so anyone who is considering licensing their intellectual property should discuss their circumstances with an experience IP licensing attorney as soon as possible. The attorneys of the Structure Law Group are qualified to handle a broad range of issues related to business law, including intellectual property licensing, entity formation, employment law, mergers & acquisitions, and others. To schedule a consultation with one of our San Jose corporate attorneys, call our office today at 408-441-7500. Prospective clients who wish to send us an email can do so through our online contact form available here.